This animal grows up to 150 mm in length. 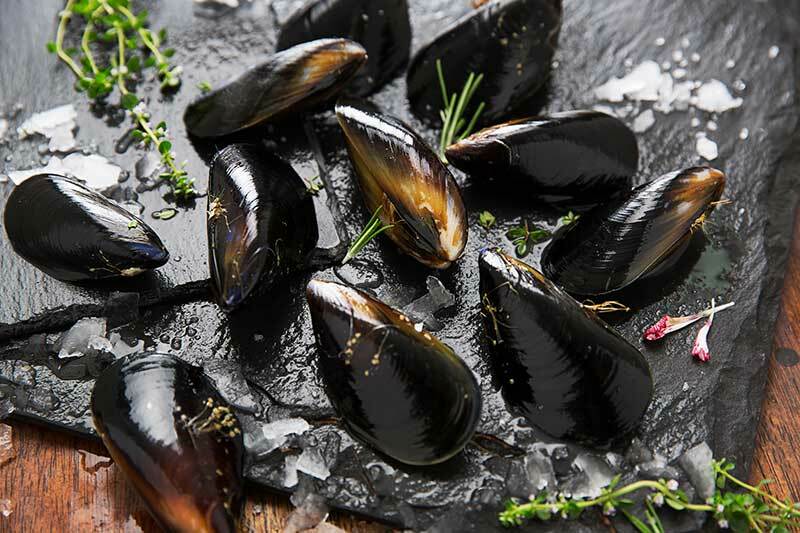 It is a shiny black mussel which grows clustered in groups on rocks and in sandy areas. It is narrower and blacker than the Mediterranean mussel, Mytilus galloprovincialis, with which it is often confused.